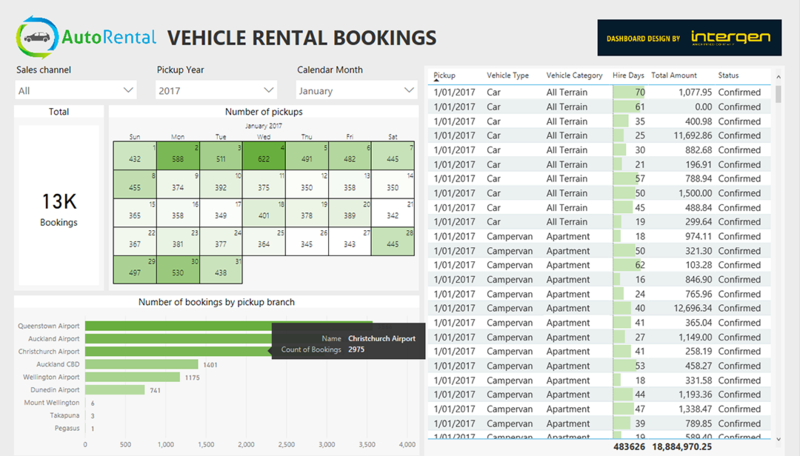 The Vehicle Rental Industry Dashboard Solution enables rental company executives to identify opportunities so that they can optimise their resources. 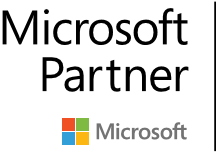 Additionally, these can be used by operational staff to deliver superior customer service using real-time information. 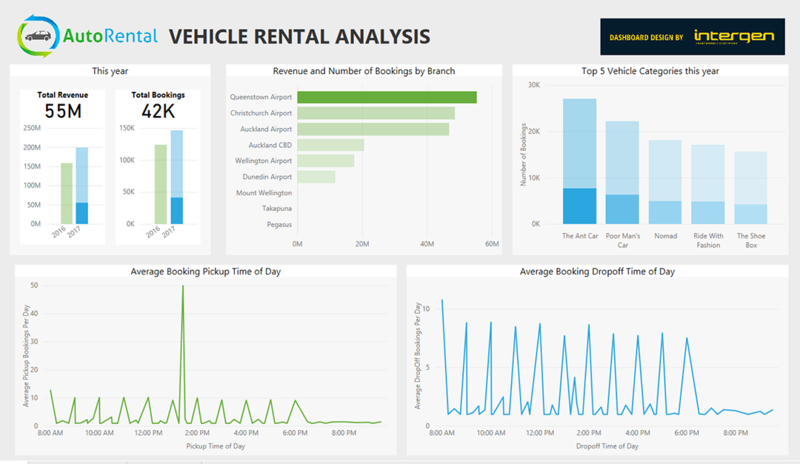 These dashboards enable Executives in a vehicle rental company to identify opportunities so that they can optimise their resources. Additionally, these can be used by operational staff to deliver superior customer service using real-time information. 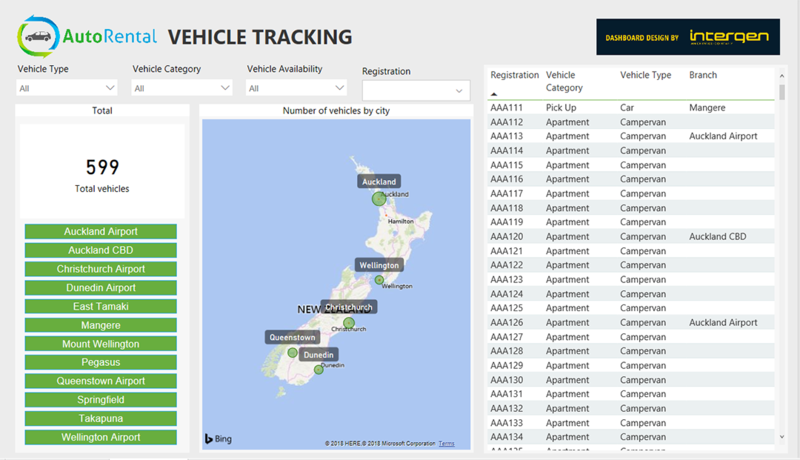 A vehicle rental company had challenges tracking its phenomenal growth, especially in an industry known for its pronounced seasonal fluctuations and regional variations. Reporting and forecasting can become laborious when using a limited and outdated legacy system. 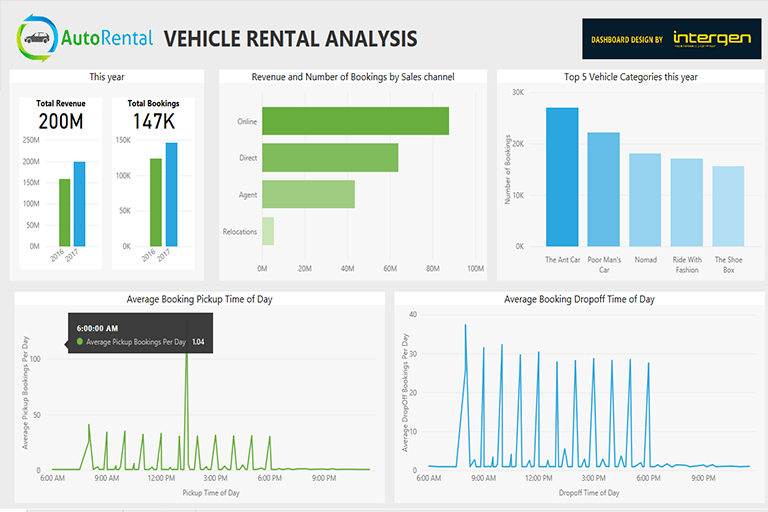 Intergen’s Vehicle Rental Industry dashboards aids Executives with financial decision making, especially with investing in new and current vehicles. Moreover, the dashboards also provide operational staff with real-time information for superior customer service.